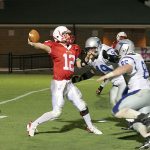 Victory revives Grissom hopes Tigers have shot at playoffs after beating Bob Jones. 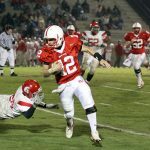 Grissom coach Ronny Massey finally got the complete team effort he was looking for Friday night against Bob Jones. 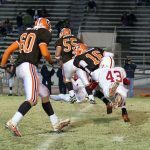 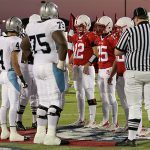 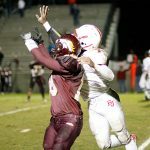 The Tigers, who had played well on defense all season, got a solid offensive performance in a 24-16 win at Milton Frank Stadium. 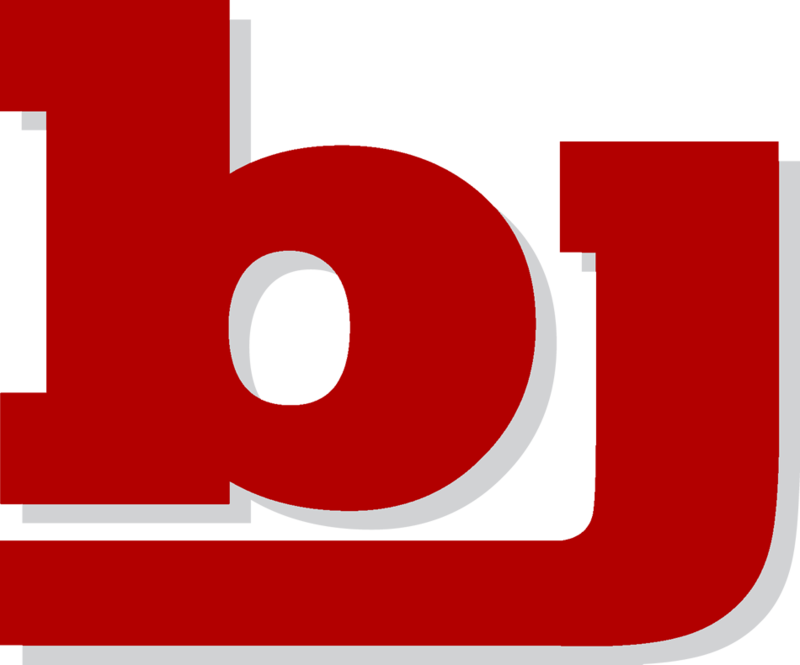 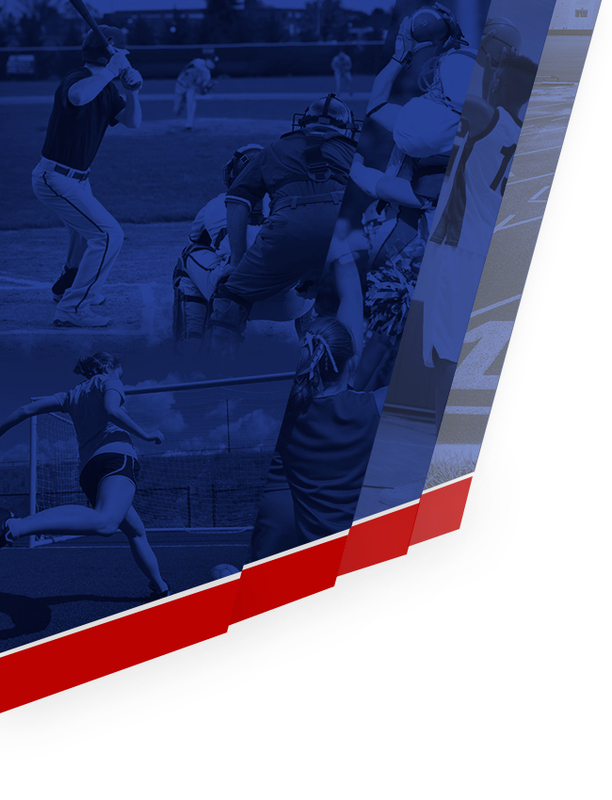 Bob Jones Beats Mountain Brook 17-14 in a close one! 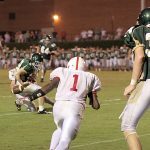 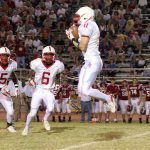 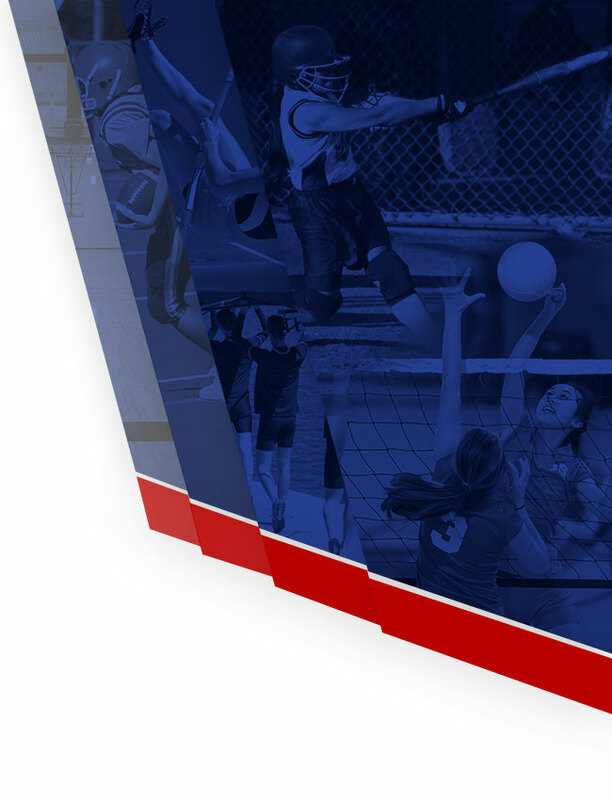 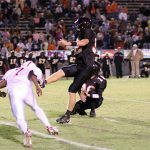 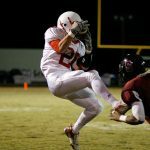 Patriots upset perennial power Mountain Brook MOUNTAIN BROOK – Bob Jones went to Birmingham hoping to make a statement after gaining momentum at the end of last season when it advanced to the second round of the state playoffs for the first time since 1987.